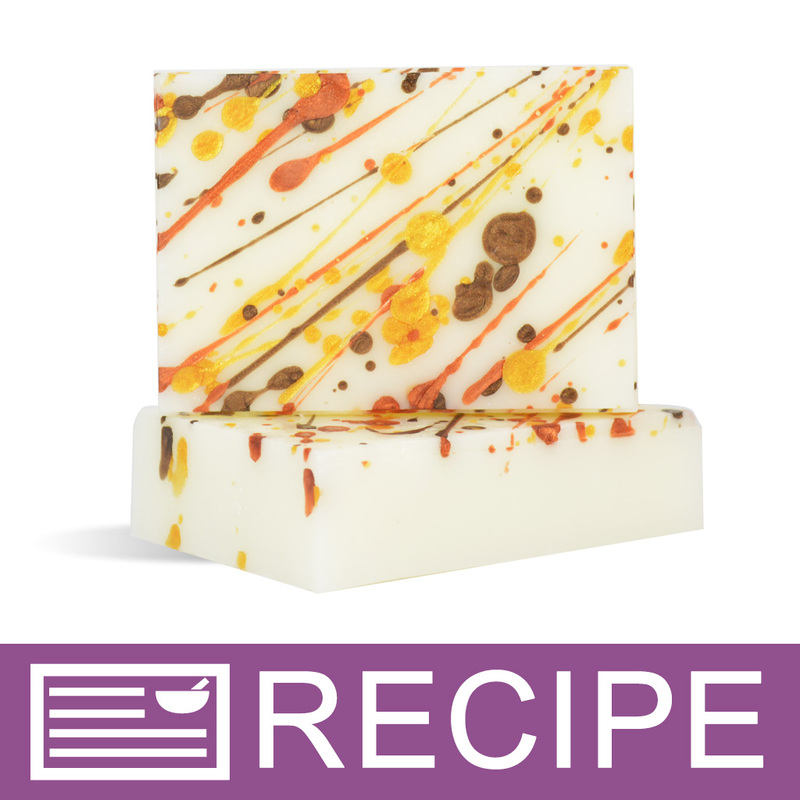 Create a little splatter with this simple soap recipe! Ring in autumn with this fun project, which is scented with the popular Perfect Pumpkin Fragrance Oil. The soap scent will float through your home carrying the aroma of sweet pumpkin pie. The end result is beautiful soap and a lovely smelling home without the temptation of eating an abundance of delicious Pumpkin Pie (although it may inspire you to make some!). You Save $20.10 by purchasing this kit rather than buying the items separately. "Fun to do with kids"